Any type of bicycle, cycling shoes are NOT compulsory (eg runners are ok as footwear). 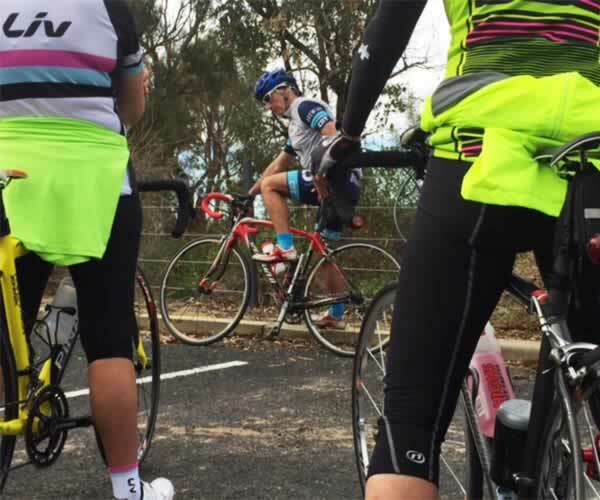 This course is designed for those people who perhaps have not cycled for sometime and want to get back into riding or maybe a novice cyclist who wants to improve their riding skills, fitness and confidence on the bike. Using gears effectively (getting up those hills). Riding safely in a group. A road worthy bike (road bike, flat bar, hybrid or mountain bikes are all OK). A bicycle helmet that meets the Australian Standard. A water bottle and a bottle carrier on your bike. Bring some money for a coffee at the end of the session! Where: We meet in the car park behind Frasers Restaurant in Kings Park. Most sessions will be conducted within Kings Park. When: The course commences @ 7.30am and concludes at 9.00am for a period of 6 weeks. Cost: $250.00 per person Payable by Direct Debit or Credit Card. Maximum numbers: 10/12 per class. 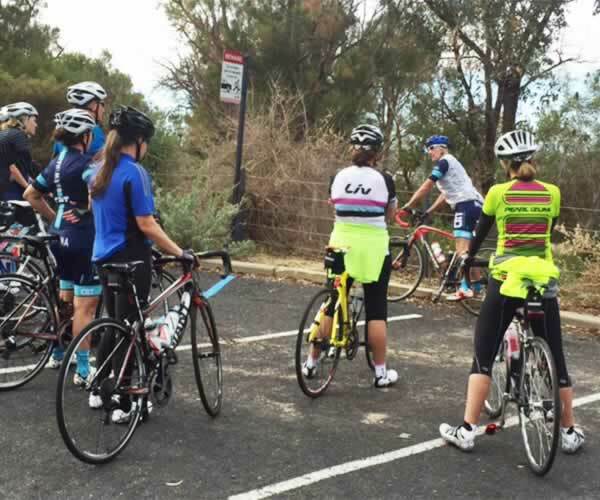 Other Training: Chain Reaction Training ("CRT") also runs a 6 Week Development Course for more experienced cyclists! Participants require a road bike and proper cycling shoes and pedals for this course. There are also regular CRT group rides, selected CRT teams for Cyclo Sportif events and CRT Interval Training Sessions.